8 sweet romances for 99 cents! 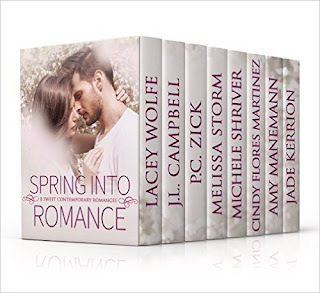 Yes, you can get eight deliciously sweet romances for just 99 cents, but why stop there? Visit each of us on Facebook to get even more goodies, this time for FREE! You'll want to make sure you enter the giveaway on EACH AND EVERY page--each author will tell you what you need to do to score an entry in their page's giveaway. And don't forget to enter our Rafflecopter for your chance at the grand prize of a $50 gift card! To follow along with the hop, use #RomanceHop on your favorite social networks and see all the info at a glance at www.MelStorm.com/hop. Now go get our awesome eBook deal--8 sweet romances for 99 cents. You can't beat that! When Lacy and George begin dating, each of them keeps a shield around their hearts. Lacy's been hurt so many times, she's afraid to let another man come close. George, reeling from a bitter divorce, doesn't trust women. If they can put down their shields long enough to discover the love growing between them, then nothing will stand in their way to finding happiness. Matthias Laing strikes an uneasy compromise with Toni Nevers, who agrees to marry him on Valentine's Day—eleven months away. A man of action, Matthias can't rest easy after Toni's ex admits he wants her back. 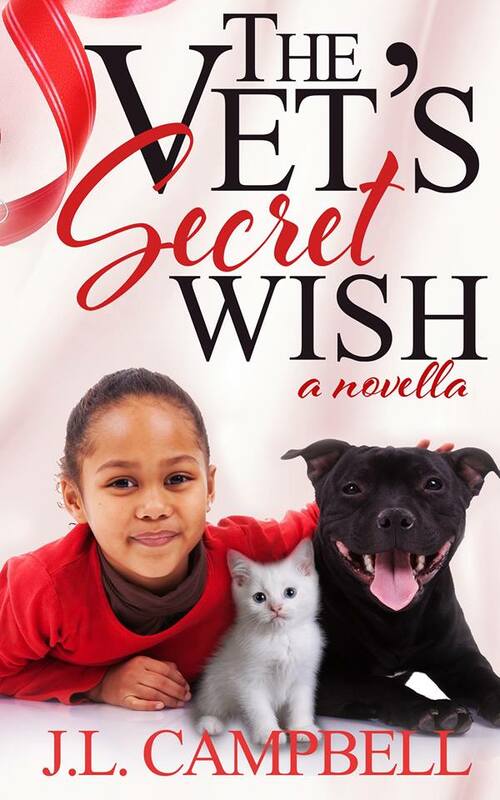 With Toni's daughter and her small army of pets on his side, Matthias rolls out a plan to get Toni to reconsider the length of their engagement and opt for a summer wedding. After watching her mother succumb to illness, Kori Walsh sank into a depression that she can’t snap out of. As the star pitcher on his college baseball team, Landon Grayson has plenty of girls vying for his attention, yet finds himself drawn to the sullen girl who keeps showing up to watch practice every day. 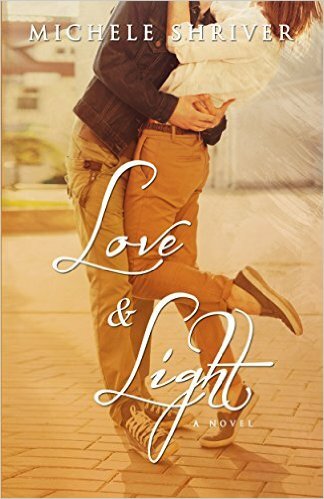 Can Landon show Kori that there is light after darkness, and if he does, will love blossom? The two Falconer boys, Raphael and Michael, were named for the archangels. At twenty-two, Lily Herald married Raphael, the first Falconer boy. By twenty-five, she was divorced, having traded in her wedding ring for two near-fatal bullet wounds. No one knows why she’s returned home, to the place of so many shared and painful memories, but Michael Falconer’s determined to find out before she destroys what’s left of his family. 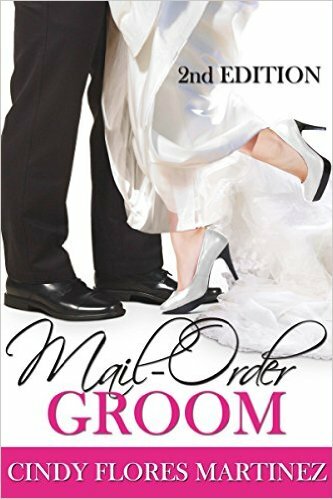 Lisa's wedding is canceled when she catches her fiancé, Jeff, with another woman. In a twist of fate, she meets Krzysztof from Poland who is seeking an American woman to marry him and help him stay in America. After hearing his heart-tugging story, Lisa says "I do" to him. It's strictly a business deal. He’s not planning to stay in America forever, but she starts falling for him. Jessa Hartley is haunted by memories of the night she threw herself at her childhood crush, Dominic DeRenzi – and he turned her away. 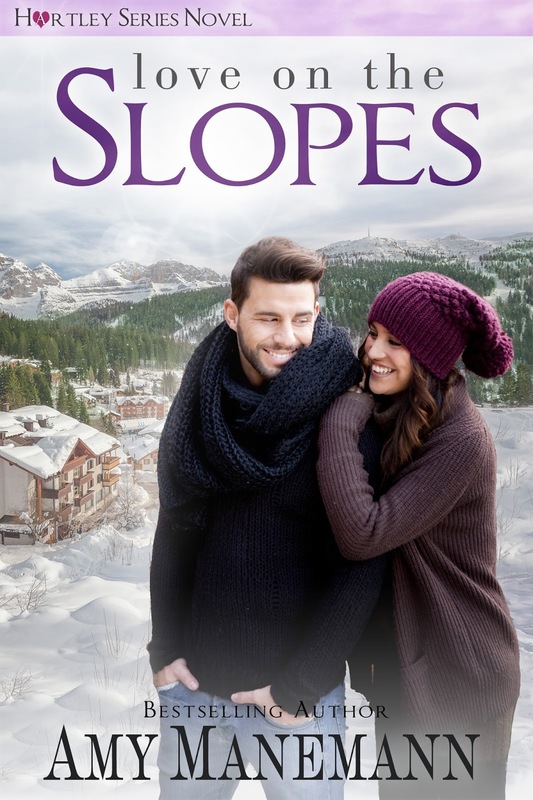 Now all grown up, Jessa has moved on and is determined to buy the ski lodge of her dreams. Until Dominic shows up and buys it out from under her. Dominic broke her heart the first time he left. Can he make her see this time around he’s here to stay? Penny Watson is hiding from her horrific past as the housekeeper to celebrity Brock Foxx. With a scandal of his own, he entices Penny to be his fake girlfriend. Before long, Penny is swept up in the spotlight as Brock Foxx’s latest fling. While she should be loving it, she’d also worried that the men she’s running from will find her.